A pure flavour boost and energy! Free shipping above orders of €35.Want to become a B2B distributor? Contact us! Combining the best of both worlds: coffee and cannabinoids. We are happy to introduce our new product line of hemp coffees, which is actually inspired by tea lovers! Coffee Choc: chocolate and cinnamon yum! Spicy Coffee: as the name... hot! 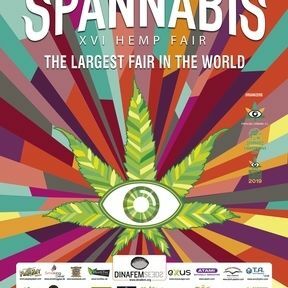 About us With a background in natural medicinal nutrition, love for plants, people and herbs, the Cannabis plant caught our eye everywhere we went. Why is that we wonder and we start experimenting..Did we mention we love coffee too? A good coffee which can support your endocannabinoid system, so you do not notice the side-effects of the caffeine on your body. With our coffees we want everyone to feel overall well when they drink them. Our products are not just about CBD, did you know that other plants than Cannabis also contain cannabinoids? Peppers for example, can also act as a cannabinoid in our body (Spicy Coffee and My Pleasure Coffee). Our products contain added organic spices and do not contain psychoactive cannabinoids (THC), artificial colorings or sugar. Hemp, CBD and cannabinoids; what do they have in common with each other? Firstly, cannabinoids can have all sorts of effects on your body. They interact with the body through our own endocannabinoid system. This system plays, amongst others, a role in our motor- and cognitive function and the immune system. CBD (cannabidiol) is derived from hemp. This plant contains more than 60 cannabinoids and CBD is one of them, along with his big brother THC. Healthy hemp; contains a lot of omega 3, which many people lack. The added hemp protein powder to the coffee makes it an extra protein shot and suitable for sporters. Besides, hemp contains terpenes like linalool and beta-caryophyllene, but not only the hemp plant.. also black pepper and cinnamon do! (Coffee Choc, Spicy Coffee)Did you know we produce cannabinoids ourselves too?  Full body Medium Roast A fine coffee! Coffee beans: from Africa and South America. These are slowly roasted for a pure and intense flavour. Recent research shows that many people can have low levels of cannabinoids in their bodies. Drinking coffee can be a way to stimulate your endocannabinoid system! For distribution options, call or e-mail us. Support your own endocannabinoid system: Get your daily serving of coffee and cannabinoids in one go! Products from CBDkoffie are compatible with a glutenfree, vegetarian and vegan lifestyle. 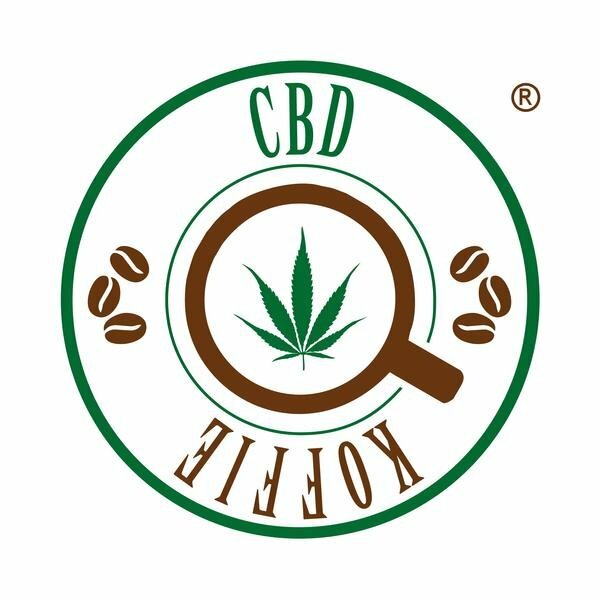 Products of CBDkoffie® contain 0 % THC. We were present in 2018 @ Canapa in Mostra, Napels, Italy. Official distributors: FRANCE: www.CBDEXPERIENCE.fr and shops in Clermont L´Herault and area. Where to find hemp/CBD coffee?